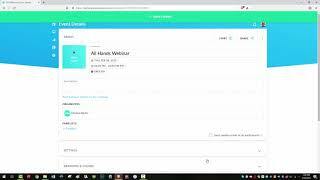 Learn how to use share video with GoToWebinar. 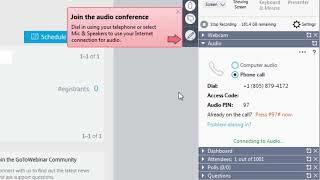 Learn the basics of online recording with GoToWebinar. 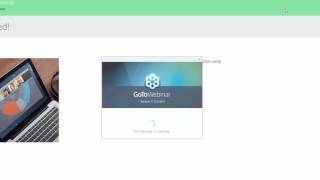 Quickly get started with GoToWebinar. 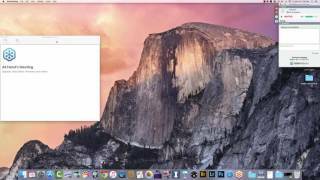 Easily join a GoToWebinar session from a Mac. 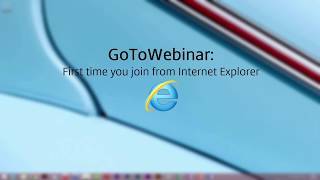 Learn to quickly join GoToWebinar from Explorer. 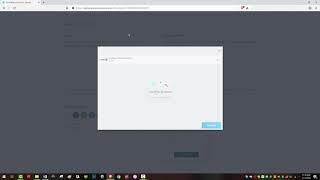 Learn to quickly join GoToWebinar from Firefox. 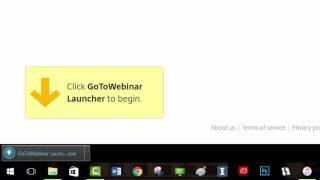 Easily join a GoToWebinar session from Windows 10. 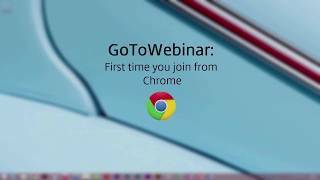 Learn to quickly join GoToWebinar from Chrome. 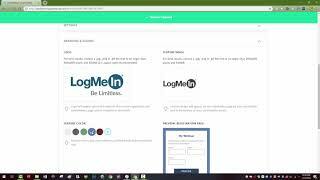 Easily brand your webinar with logos and colors. Quickly get started meeting as an attendee. 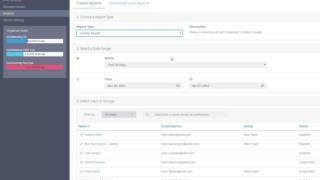 A quick look at the GoToWebinar Administration center. 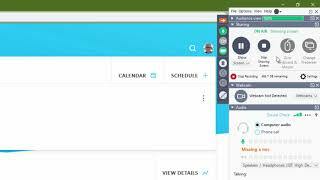 Learn the very basics of scheduling and editing a webinar.